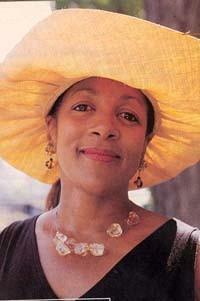 Ricki Stevenson, founder of Black Paris Tours, has served as lead guide since its inception in 1997. Stevenson, a native of Oakland, California, is a former TV news anchor/reporter and talk show host. She holds a master's degree in History and Education from Stanford University, with an emphasis on African, African American history. The idea for Black Paris Tours grew out of her lifelong dream of living in Paris and six years experience as an international travel reporter with a California-based TV network. Black Paris Tours is listed in Fodor's and Access Guide to Paris, and has been profiled in Emerge Magazine, Stanford Magazine, Heart and Soul Magazine, San Francisco Chronicle Magazine, the National Black MBA Magazine and Black Enterprise Magazine. In addition, Black Paris Tours was profiled in the April 2008 issue of Ebony Magazine "April in Paris" and in a June 1, 2008 London Times article: Paris for Jazz Lovers by Robert Ryan. 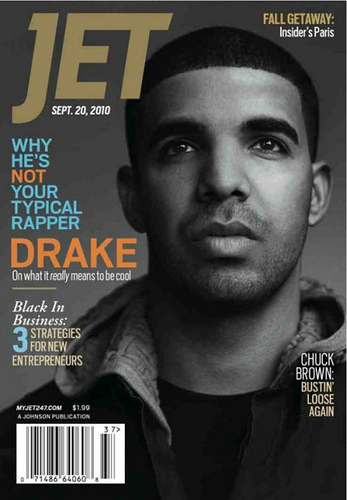 Most recently, Black Paris Tours was featured in the September 2010 issue of Jet Magazine. Newspaper articles on Black Paris Tours have also appeared in The Wall Street Journal, The Oakland Tribune, The Chicago Sun Times, San Francisco Chronicle, Pittsburgh Post Gazette, BBC News, CNN, Associated Press, Agence France Presse, Miami Herald, Time Out UK, San Jose Mercury News. Black Paris Tours was featured in a full page article in the French Government's National France Guide, "African Americans Abroad". An Associated Press article about Black Paris Tours in 2008 showed up in more than 500 national and international newspapers around the world! Also, listen to Ricki's most recent interview: Ricki Stevenson Interview with Kymm Wilson - September 2010.